Beyond just station status (red/yellow/green), Andon App allows you to monitor production output and pass/fail results from each station on your production floor. Thank you for your interest in Andon App! We are committed to helping make this trial a success for your company. 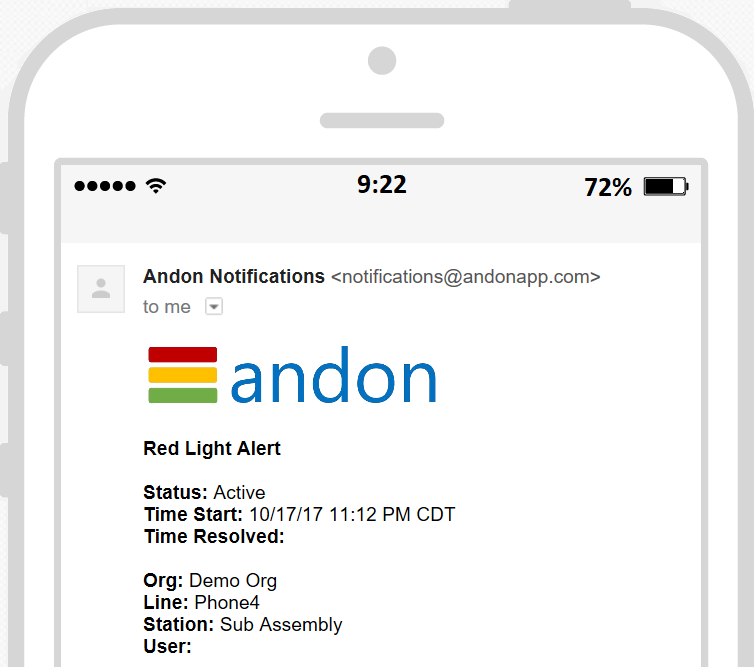 To get started, Here is a link to the guide for creating an Andon App account, and a link to the guide for joining our demo org, which you can check out to learn more about the features of Andon App. 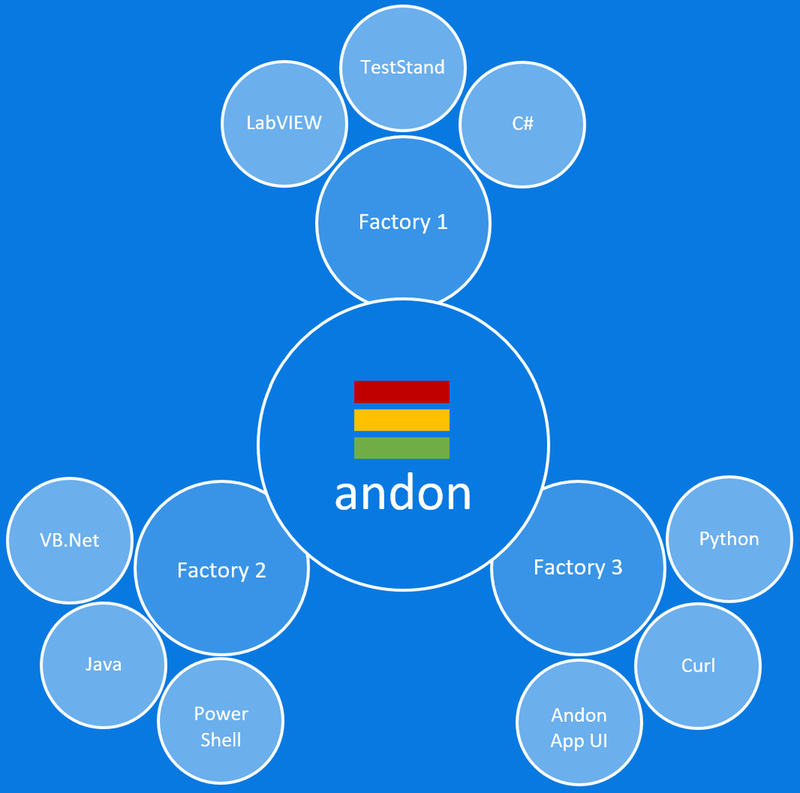 Use this guide to create your own org in Andon App and enter code FREEANDONTRIAL during org creation for your free 1 month trial.